I was repairing a HP 3560A that does not start up at all. The system is very modular that there are only 3 main units: LCD/keyboard/DSP board (A1), Main Processor board (A2) which manages power sources and contains the backlight inverter as well, and the analog section (A3). 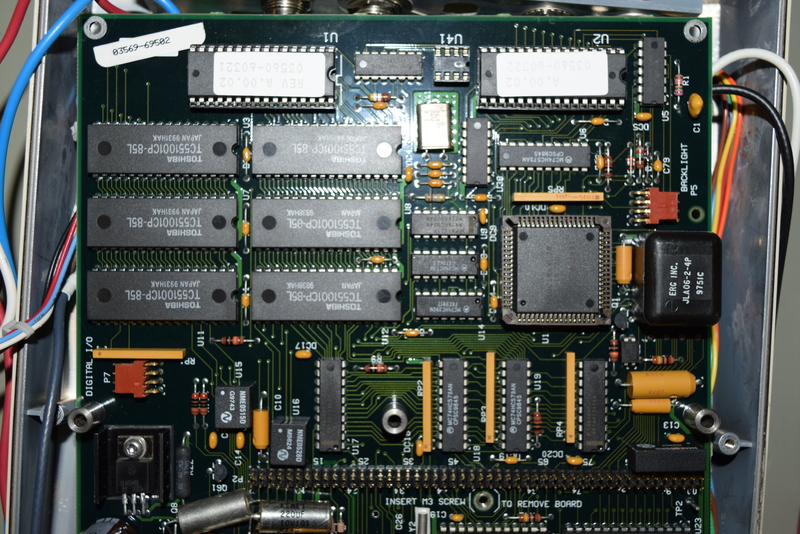 Obviously the first thing to look for is where the power is managed, which is the main processor board (A2). I bought another unit (with a different defect, i.e. it boots) hoping to use it as a reference but to my surprise, the A2 board is slightly different! In fact, the LT1120 voltage regulator that I’m seeing unusual pulses in V_out pin (should be flat) is not even there! The top part of the board is essentially the same. 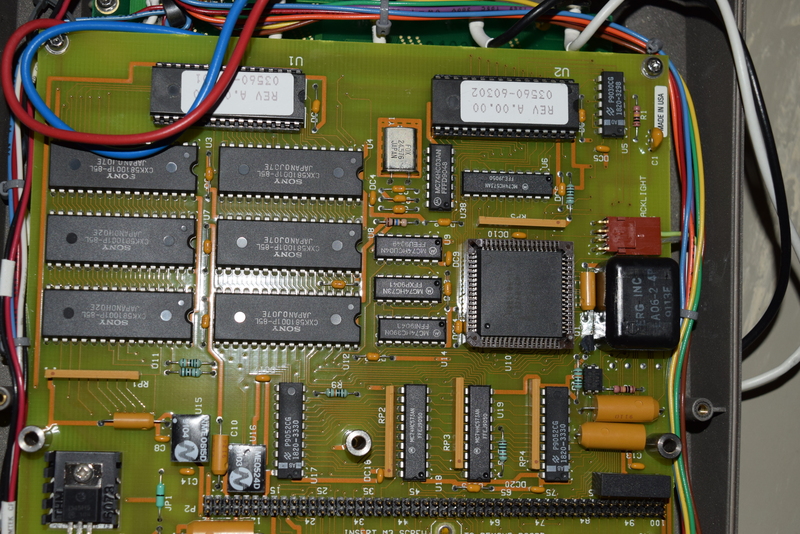 The new board uses Toshiba TC551001CP-85L while the old board uses Sony CXK581001P-70L for Static RAM. They are likely pin compatible and it’s just availability differences. (Ignore the randomly placed caps at the bottom of the new A2 board. I desoldered them to test if they are good). 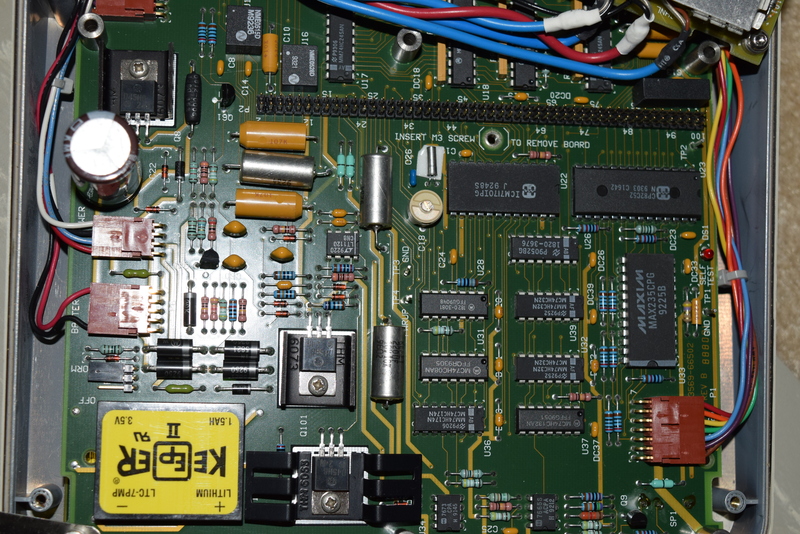 If you pay close attention, at the top of the new revision board, it has an unpopulated DIP-8 socket and an extra 74HC174N chip, and an extra digital I/O port at the mid-bottom left edge below the SRAM. They are reserved for 3569A (a better version with a noise tracking generator) as it uses the same board. 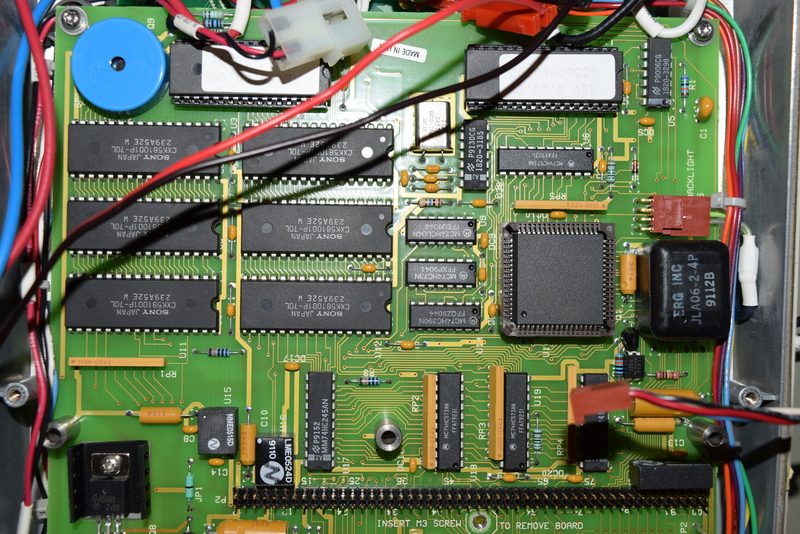 The old revision A2 board works for 3560A only. It’s a topic for another post. The bottom part is quite different. 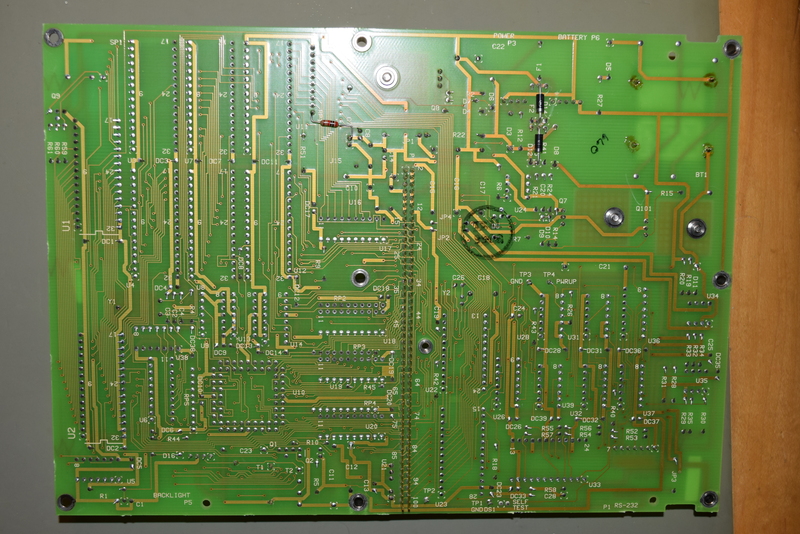 The classical 4-diode full-bridge rectifier on the new board is not shown at the main side of the circuit board for the old A2 assembly. The new board looked much denser. 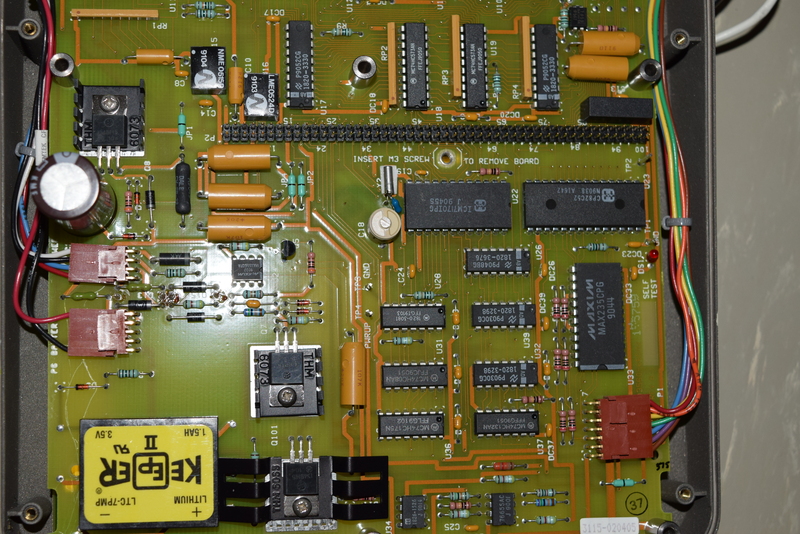 Most importantly, the old board uses MAX666 as the 5V voltage regulator while the new board uses LT1120. The pinouts are different and chip features varies a little bit, so the power management section is not topologically identical. My suspicion is that the diodes are intentional as there are specific through-holes for them (most like they other half of the bridge rectifier), but the resistor is an after-spin rework. If you consider the relative ease of use for less computer savvy people, 3560A/3569A is versatile yet designed specifically for the most commonly used measurements in acoustic and mechanical vibrations. It’s still excellent value for what it offers despite it’s a made decades ago since it doesn’t overwhelm you with convoluted choices so you can gets the job done once you’ve setup your recipe. HP has designed the unit very well, with the exception of the LCD screen which cannot be found on earth, all through-hole components on single layer board and well organized structure and silkscreen makes servicing a pleasure. 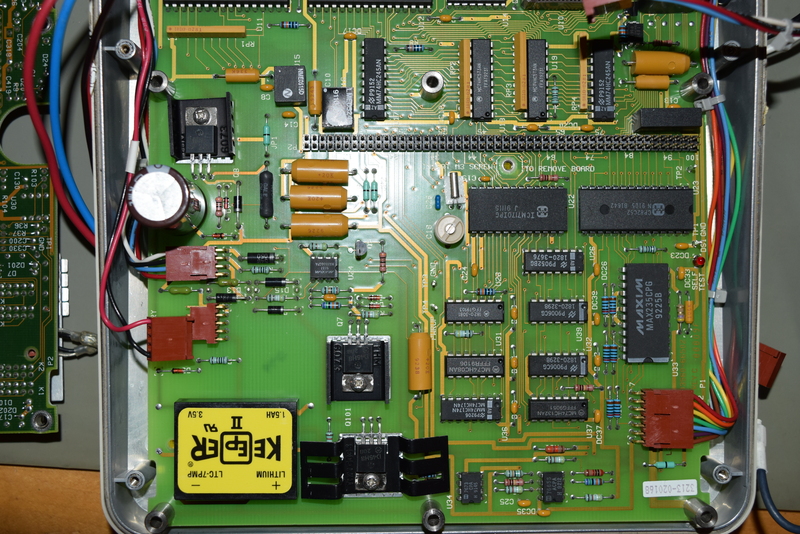 I can repair and rebuild 3560A / 3569A with new battery pack and clock battery. The hardest problem to track down is no-boot, and the hardest surgery to make is the backlight. I also know how to talk to the unit from modern computers as well, so data capture is not a problem. Call me at 949-682-8145 for consultation.